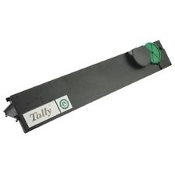 Tally Genicom is a global manufacturer of high-performance printers for business, industry, office, and home. 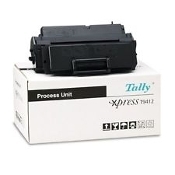 Optimize the output quality of your Tally Genicom printers when you use the original replacement or USA Imaging Supplies Premiun Compatibles. Select your product from below. If you have any questions or hesitations give us a call at 619-684-5241. We work for you! 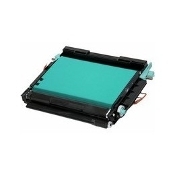 Genicom Printer ink toner cartridges. Our Genicom Ink and Genicom printer ink toner products are the highest quality, meeting or exceeding OEM specifications. Our ink and toner cartridges are made with the finest quality components under strict ISO 9001 & 14001 manufacturing procedures. There is no reason to settle for less than USA Imaging Supplies. 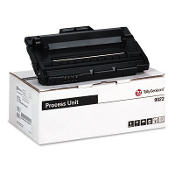 At USA Imaging Supplies we offer great prices on all Genicom ink and Genicom Printer ink toner supplies! 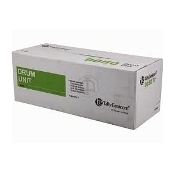 USA Brand ink and laser toner For Genicom imaging drums, inkjets and fax toner. We offer higher quality, longer lasting compatible Printer ink toner for less! We have a variety of convenient payment options and FREE shipping for qualifying orders. Purchase online, by phone or even fax and have top quality, 100% compatible Genicom Printer ink toner delivered to your door. 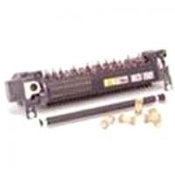 Toner Cartridges are guaranteed Genicom compatible. 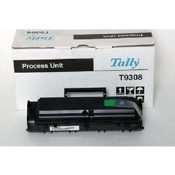 Replaces your empty Genicom Printer ink Toner and toner cartridges. 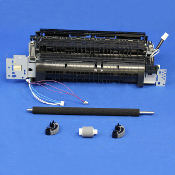 Cost-effective alternative to Genicom ink and toner.